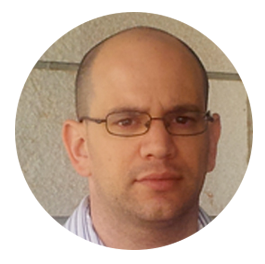 Dan (35), married+1, joined Strauss in 2012 as Analytical Lab Manager, after completing his Ph.D. from the Faculty of Food Engineering and Biotechnology at the Technion (Israel Institute of Technology). The analytical lab develops methods to chemically identify and quantify various components of coffee. The knowledge accumulated about the connection between a sensory attribute, as manifested in a tasting test, and the chemical composition of coffee, is used to improve the development processes and quality control at Strauss Coffee.